Are you a leader who wants to have a positive impact on your community and around the world? 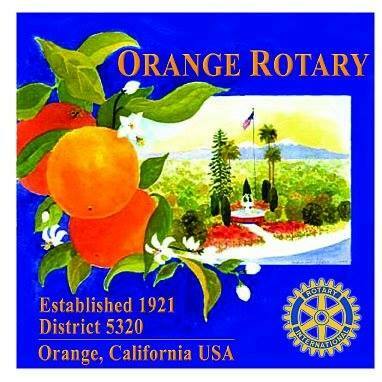 Orange Rotarians are dedicated people who share a passion for both community service and friendship. 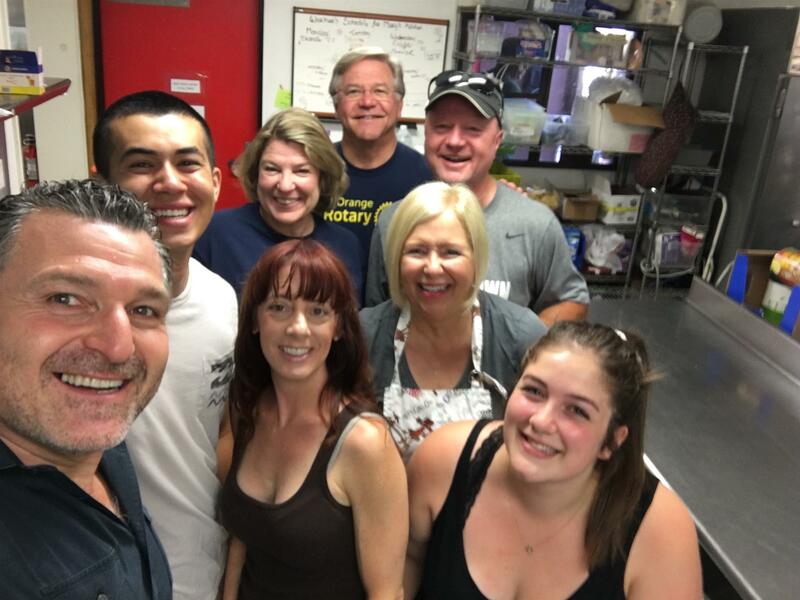 Becoming a Rotarian connects you with a diverse group of leaders who share your dedication to make a difference and give back. - Discuss your community's needs and discover creative ways to meet them. - Expand your leadership and professional skills. - Catch up with good friends and meet new ones. - Connect with leaders from all continents, cultures, and occupations.